Mita dju (Good day!) 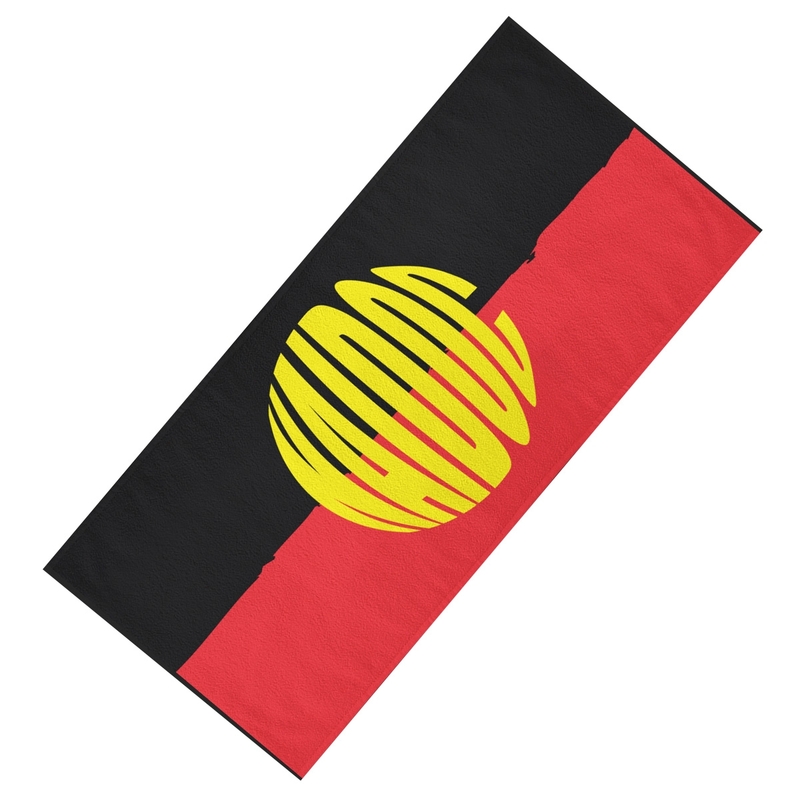 You have reached Indigenouspromotions.com.au, we are a provider of Aboriginal and Torres Strait Island flag branded promotional gifts and and awareness products. 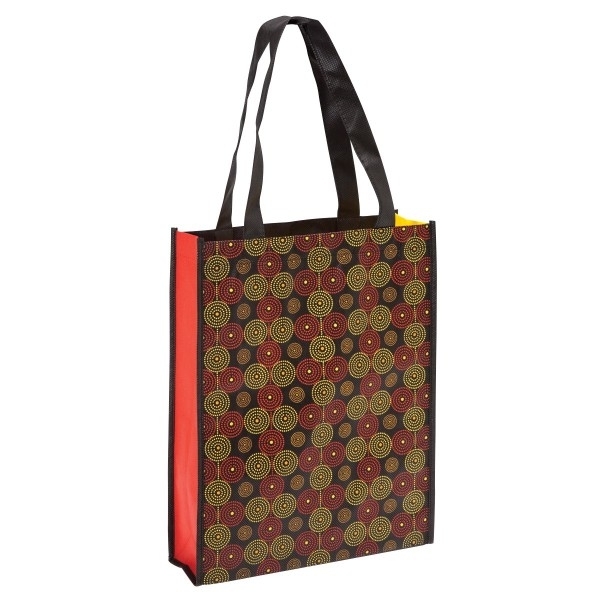 All of these items are designed to accept your brand or logo mark. We mainly specialise in wholesale orders and larger volume quantities but we are also able to supply smaller quantities to any organisation or group. We won't be beaten on service, price, quality or delivery time so put us to the test today! 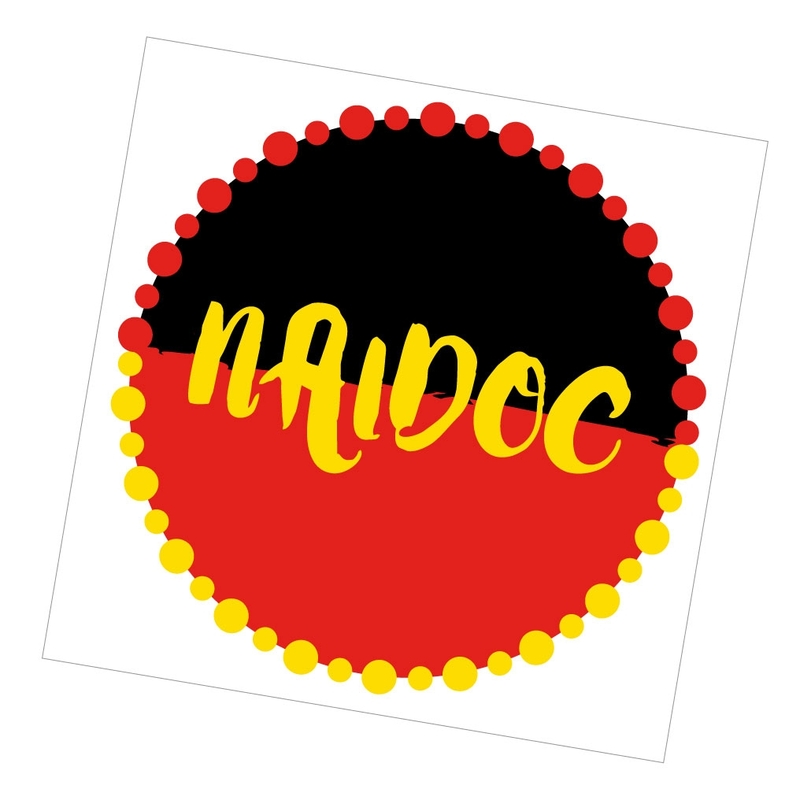 Indigenous promotions have everything you require to give this year’s NAIDOC celebrations your own touch of customisation. 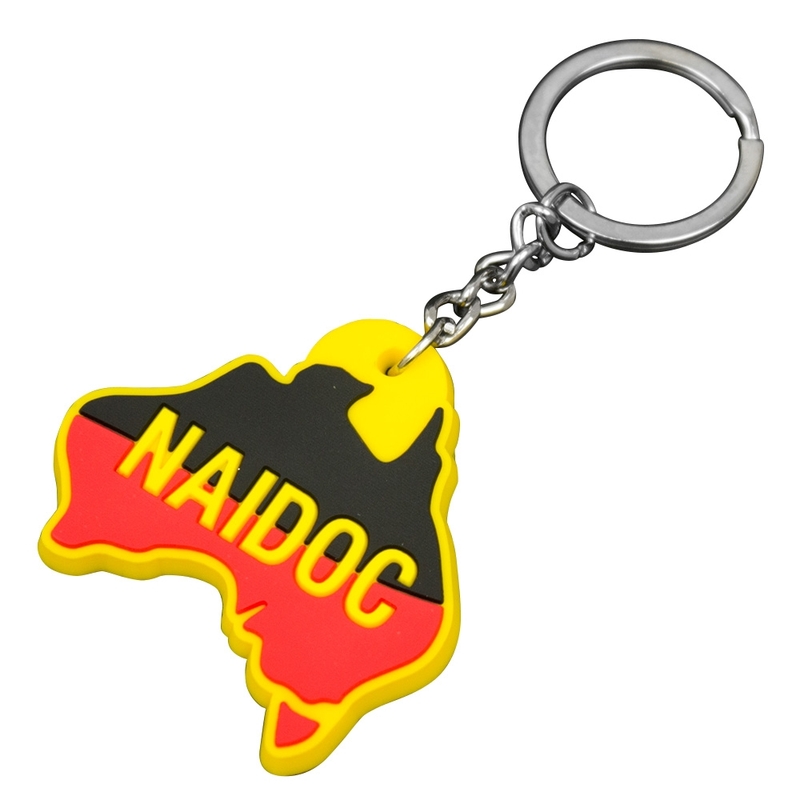 We have a great range of Aboriginal and Torres Strait Islander products which will make it easier for you to choose your promotional merchandise. 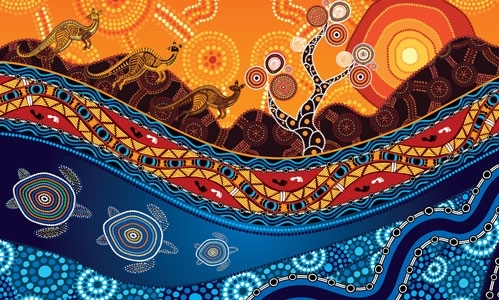 Believe it or not, Aboriginal and Torres Strait Island products are still the best way to build awareness and loyalty for your tribe, group or event. 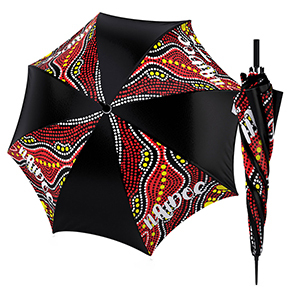 We have a wide range of creative custom promotional products with a distinctive theme. 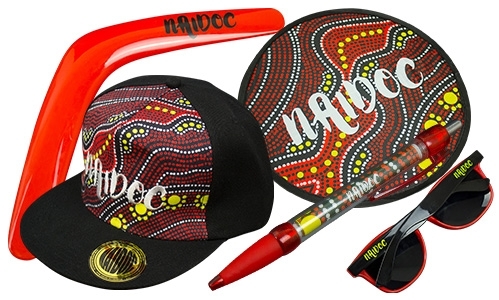 All of our indigenous promotional products can be decorated to match your brand or organisation. Our products are designed to give you a wonderful base to promote yourself. 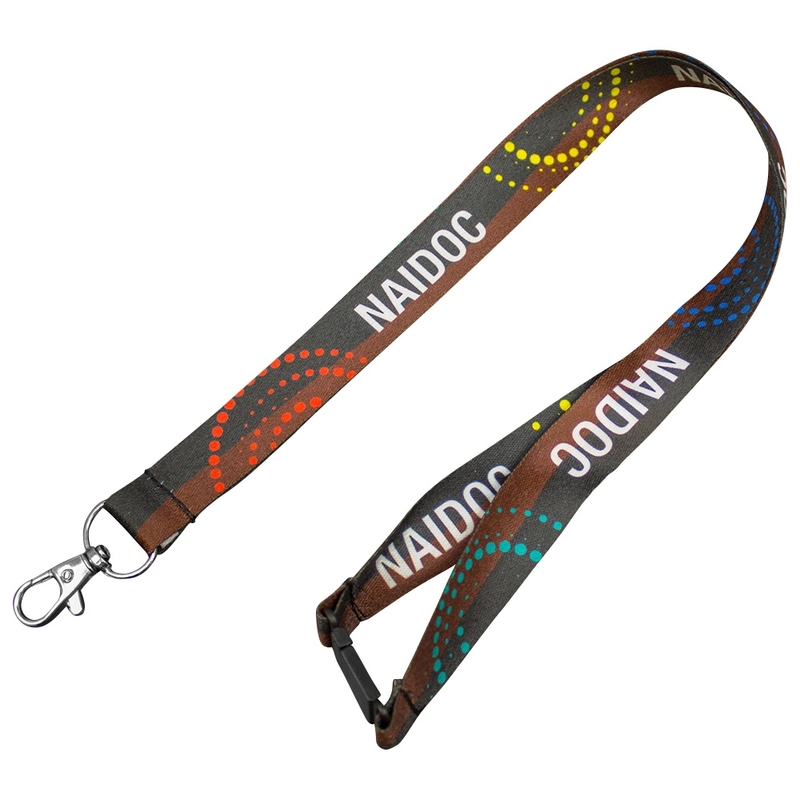 Some of our indigenous promotional items are uniquely designed to add extra personal touch. 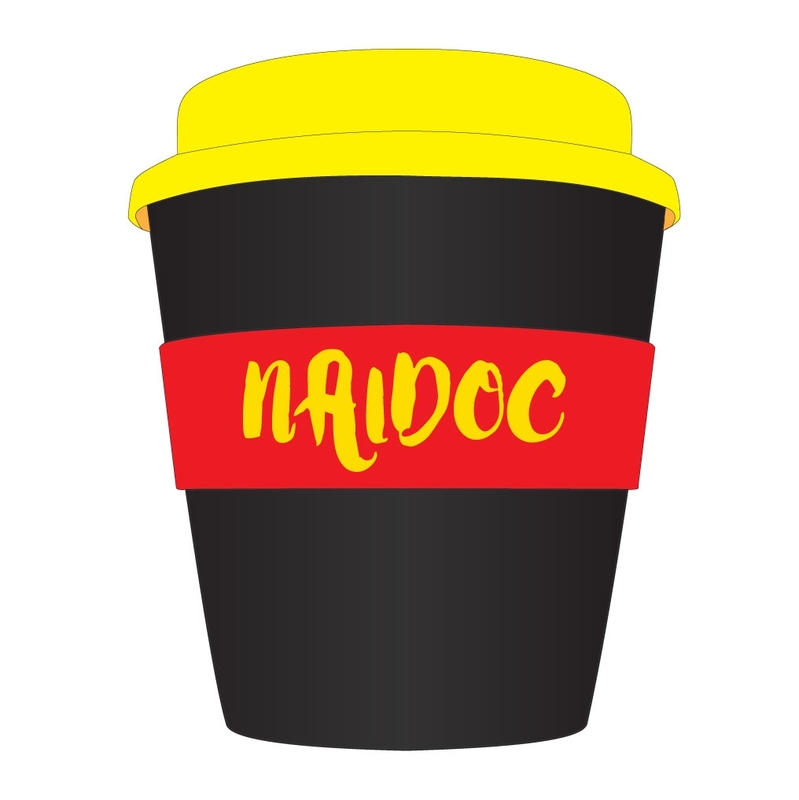 Our products are used at the time of occasion’s everyday all around Australia including items used for fund raising, parties, concerts etc. Our staff have years of experience with manufacturing and providing merchandise products. We have a team of experts which use the latest techniques and machines to ensure that branding graphic chosen by you will always look nice and amazing when branded on our range of products. We provide quality items and do not sell cheap and poor quality products. 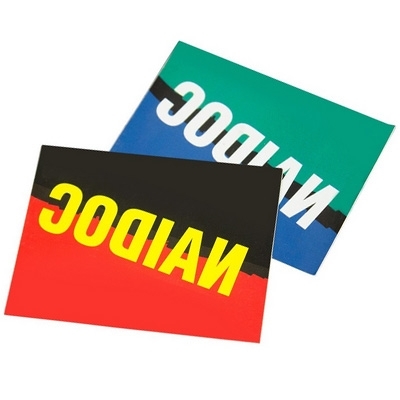 We know how an ineffective giveaway item can show your brand or organization in a poor or bad light. We are committed to making up a long term business relationship with our clients by our dedication in providing and working to meet their requirements and custom needs. We strive to expand our services and be ahead in our industry. 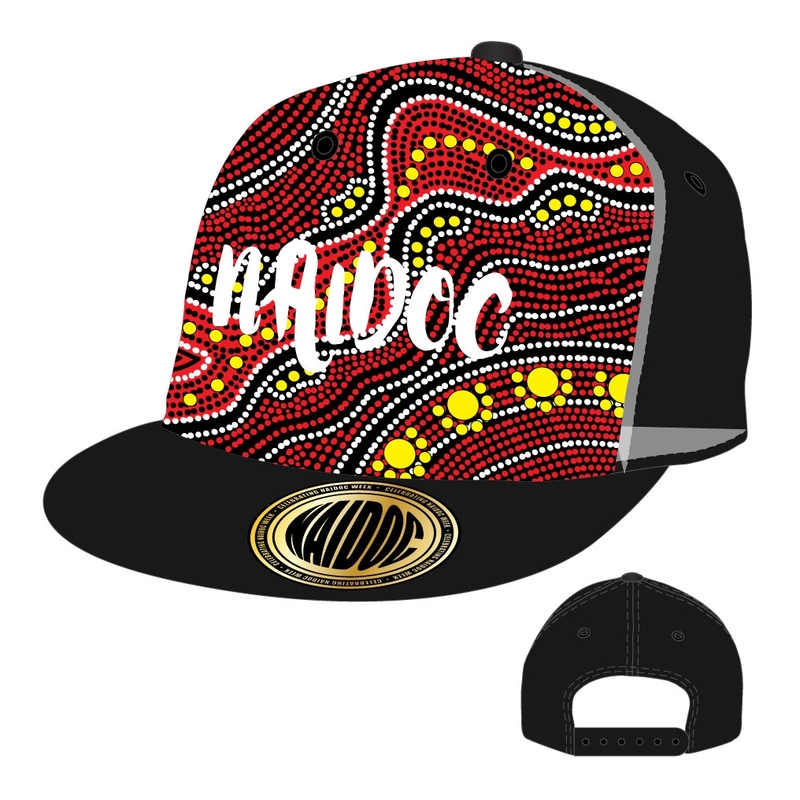 Our personable and personalised service and our on-time delivery with quality products at an affordable price makes us the leader in indigenous merchandise and incentive gifts. 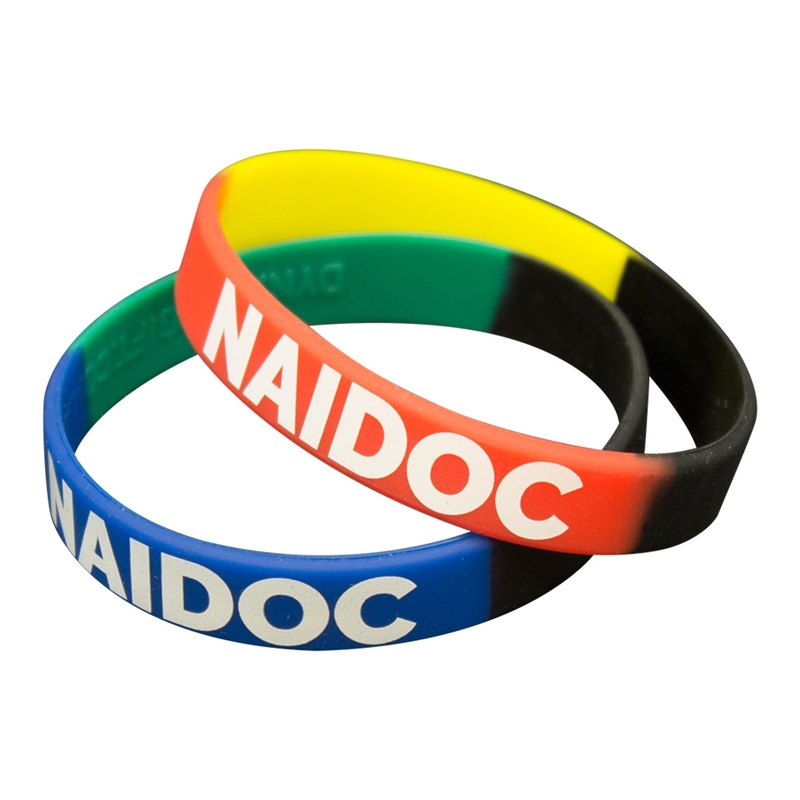 e are an Australian Government trusted and approved supplier of promotional products and merchandise. When ordering from us you can rest assured that you are receiving a quality product that is backed up by an Australian owned and operated company.